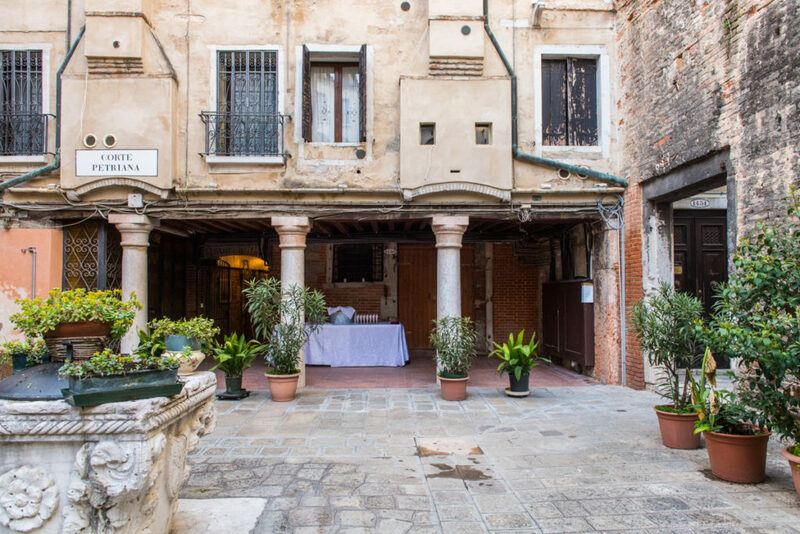 Located in the heart of Venice near Campo San Polo, in a beautiful fourteenth century courtyard, Beatrice Burati Anderson Art Space & Gallery opened on May, the 10th 2017. 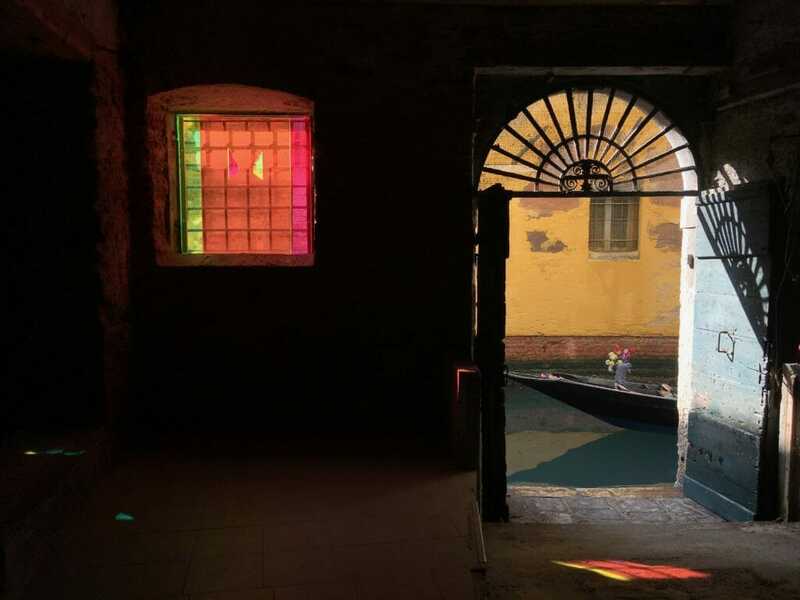 The 200 sqms of the space, definitely not a white cube, are situated in an ancient warehouse, maintaining intact all the charme and the traces of the past, also with two doors opening directly on the canal Rio de la Madoneta. 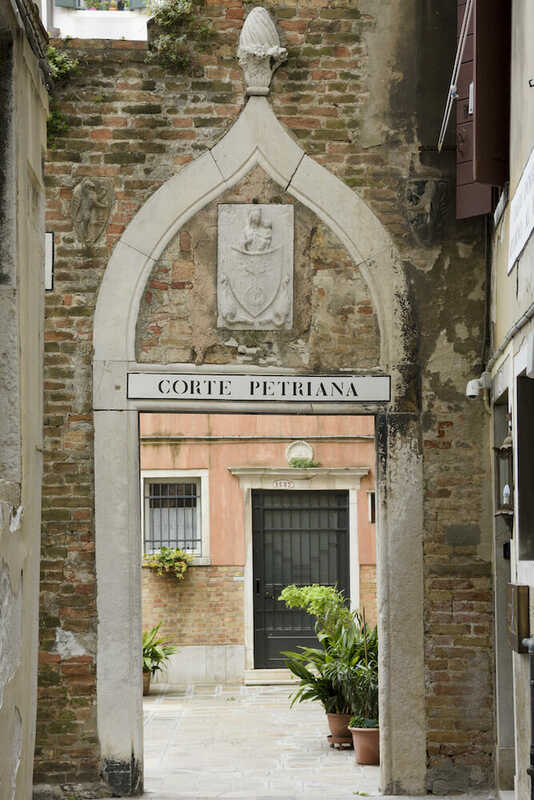 This is just 30 metres far from the Grand Canal and, even if situated on one of the most frequented touristic paths in Venice, unexpectedly hidden and quiet. 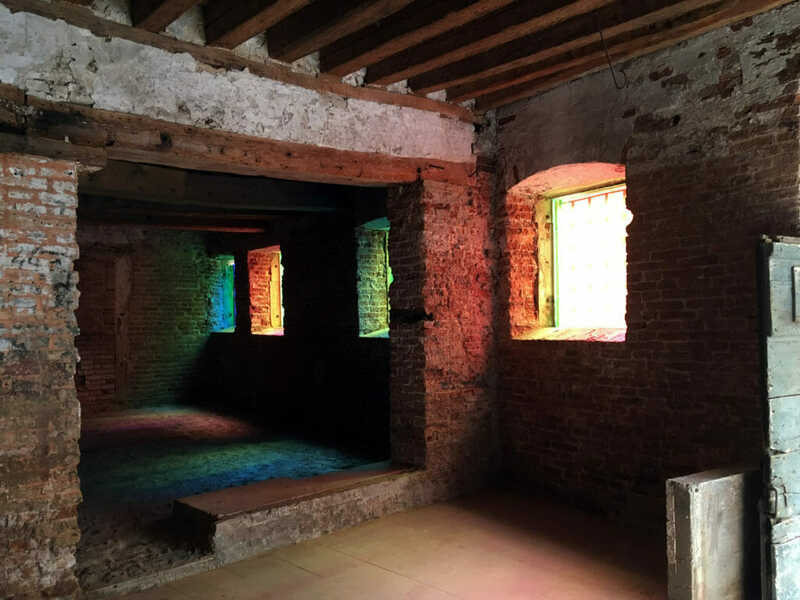 It is a research space and gallery that works with artists of different generations and cultures, enhancing the performative and installative dimensions. It also wants to strongly promote ethical issues and the relationship between arts and science.